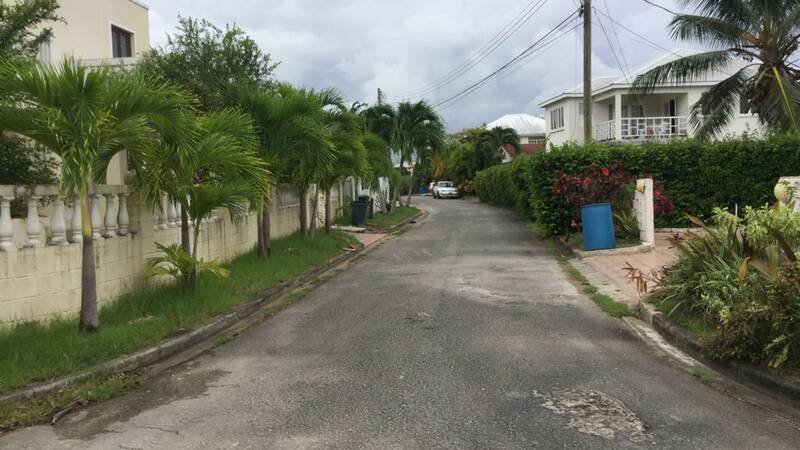 Lot 189 is a small, level, rectangular residential lot located in a cul-de-sac in an established neighbourhood. 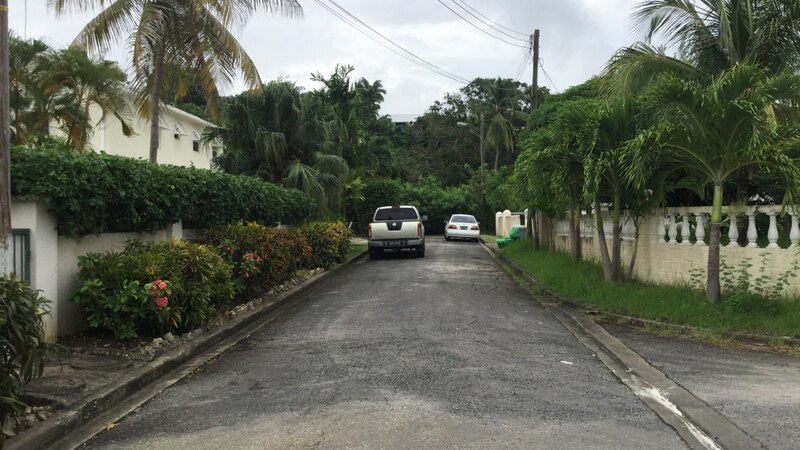 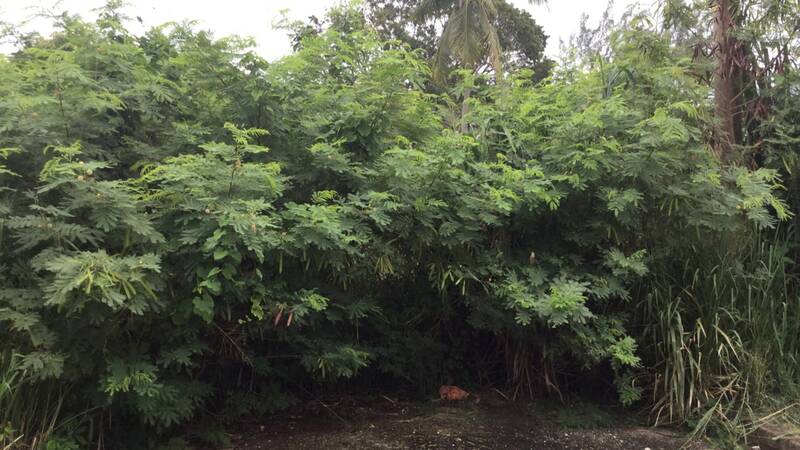 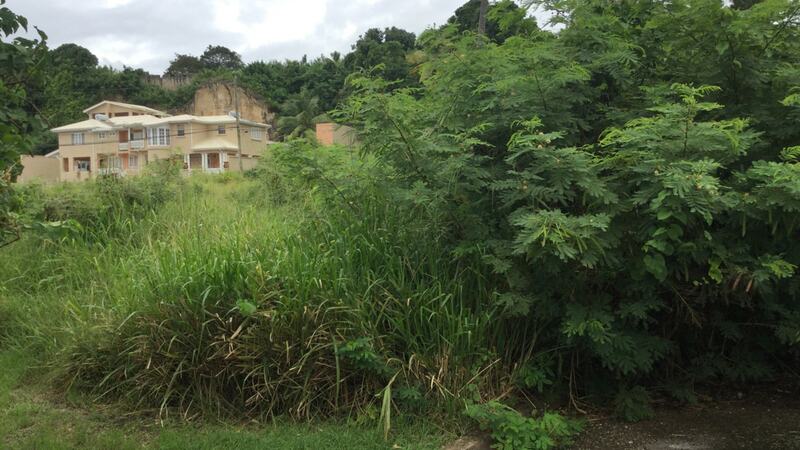 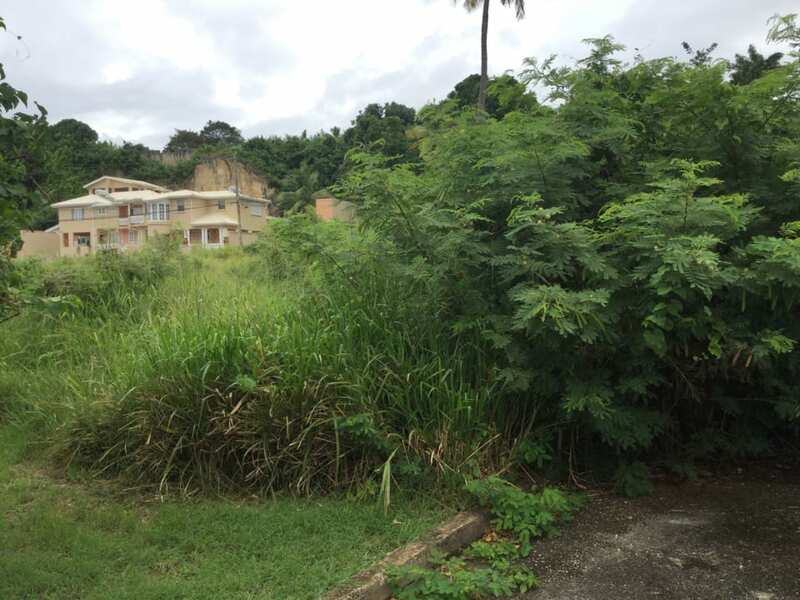 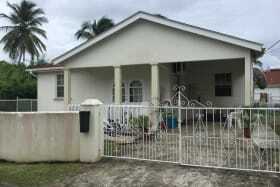 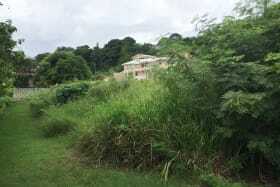 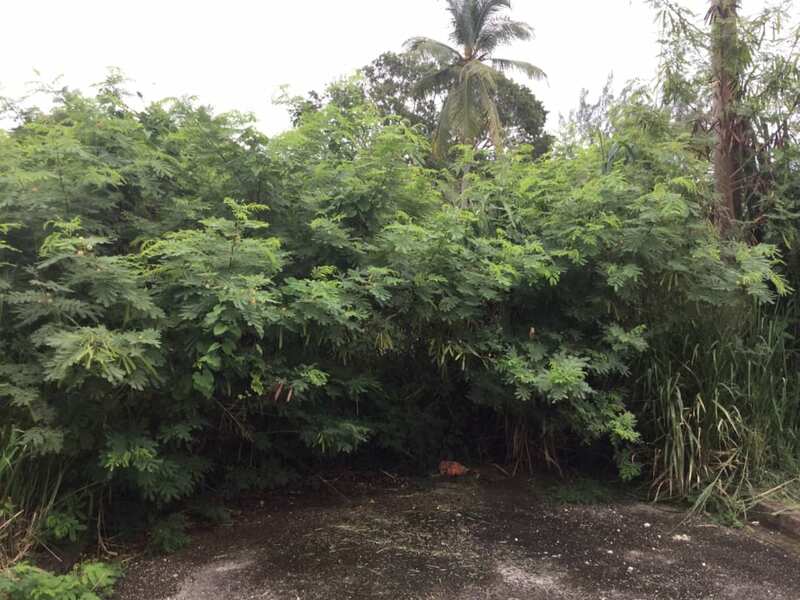 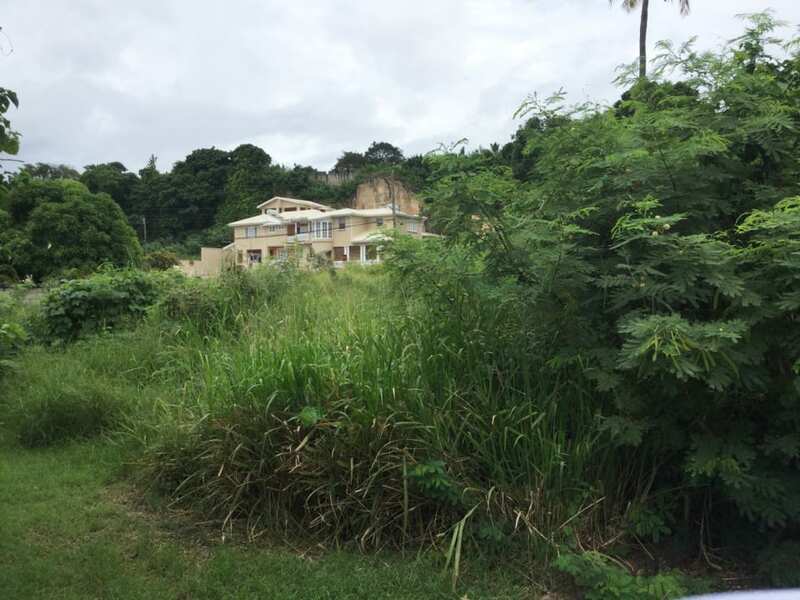 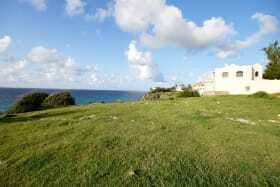 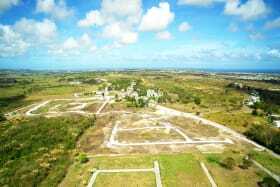 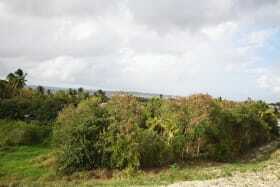 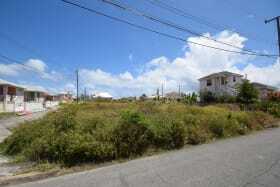 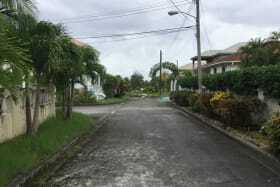 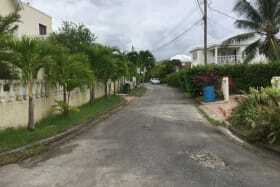 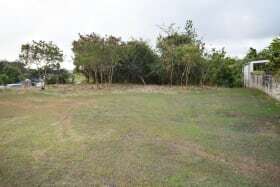 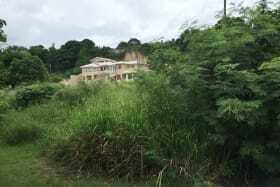 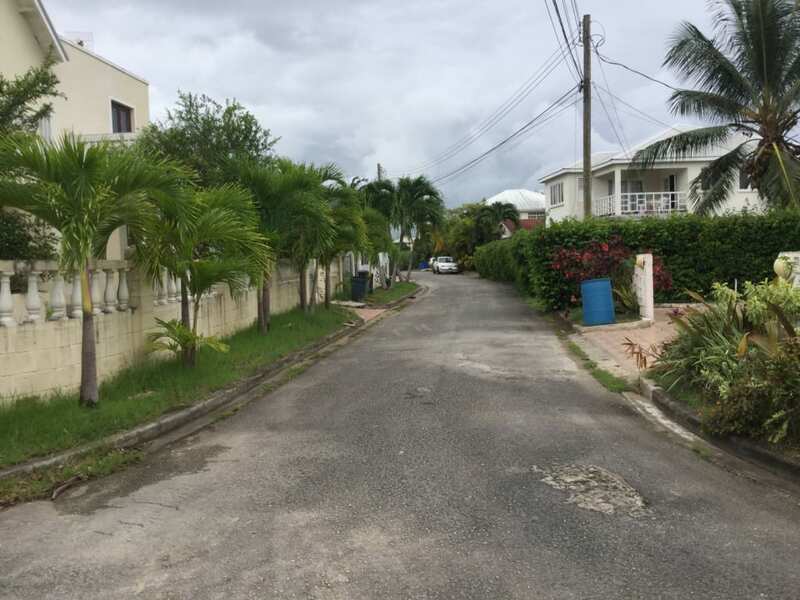 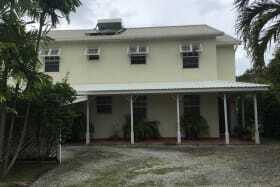 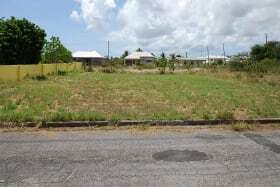 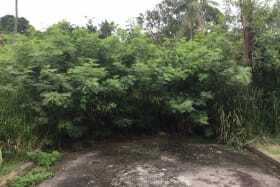 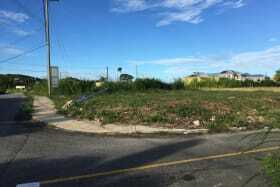 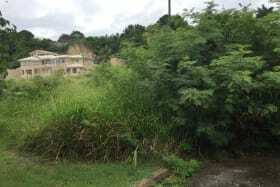 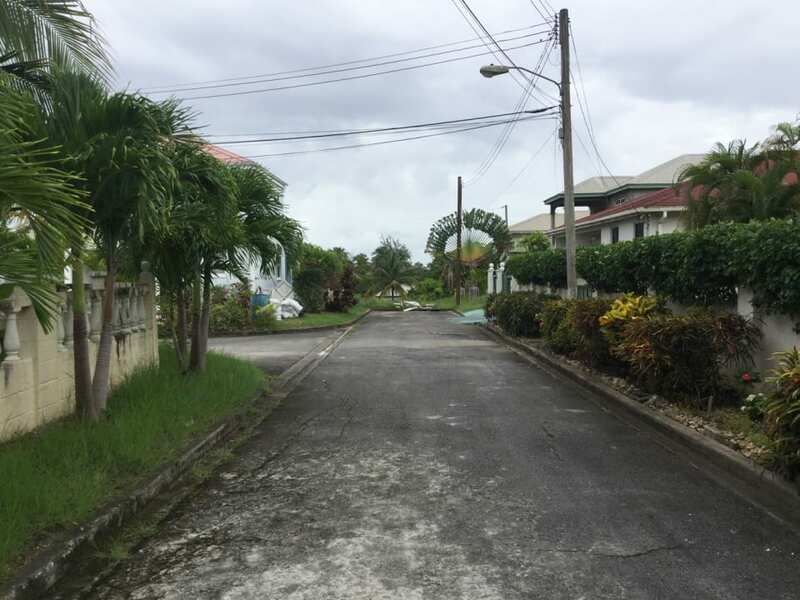 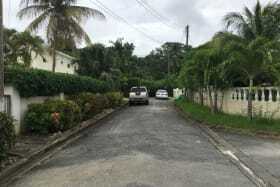 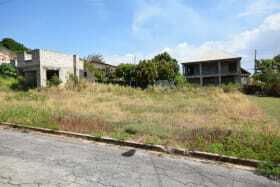 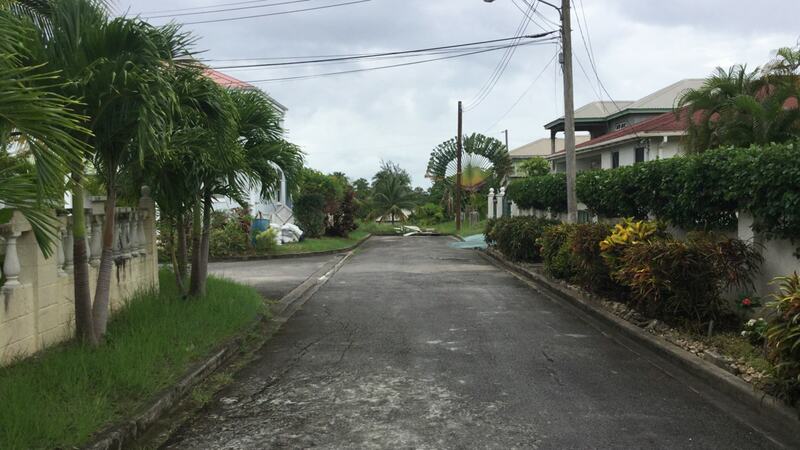 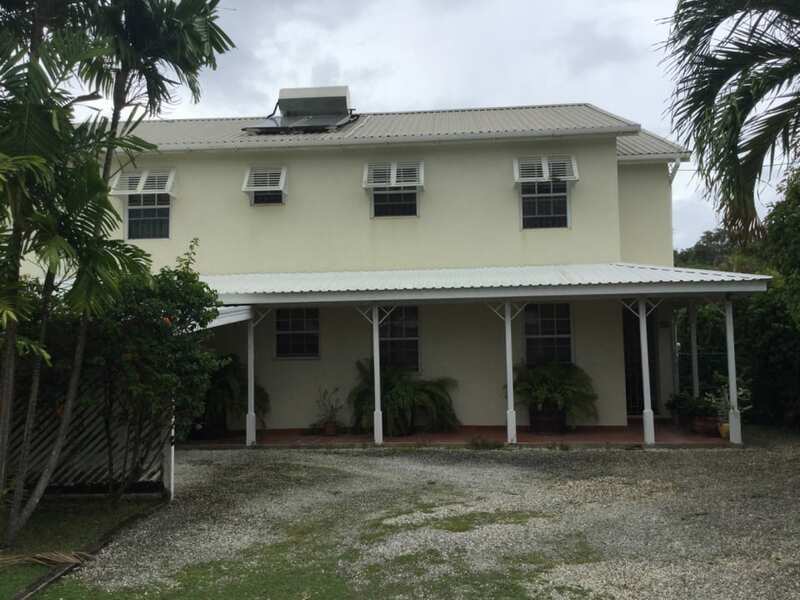 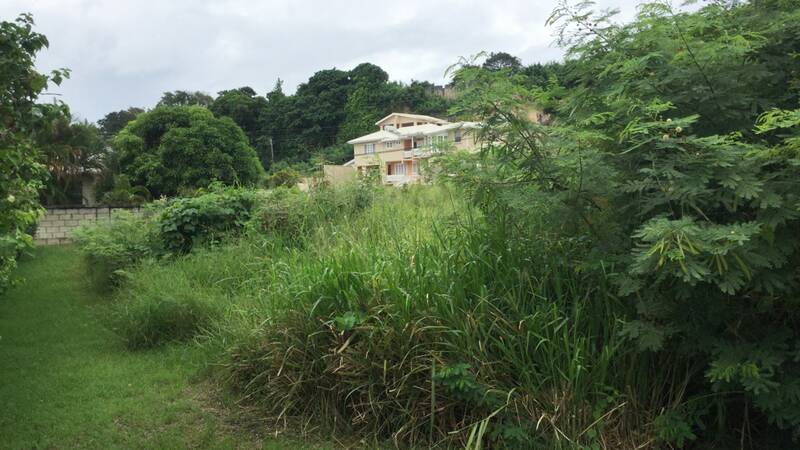 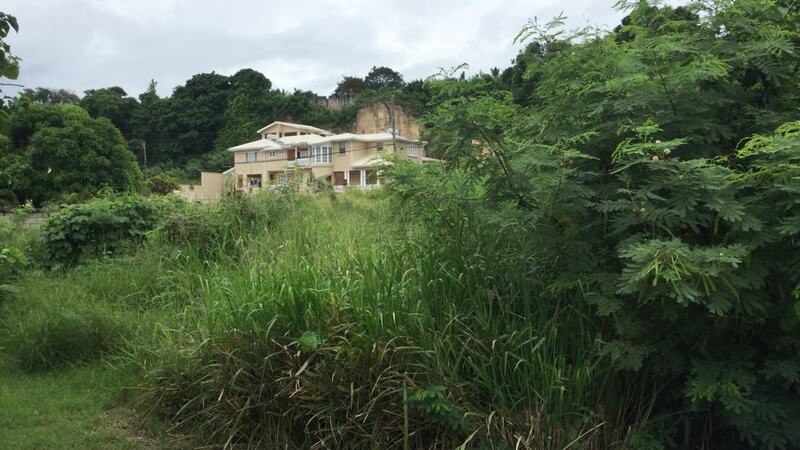 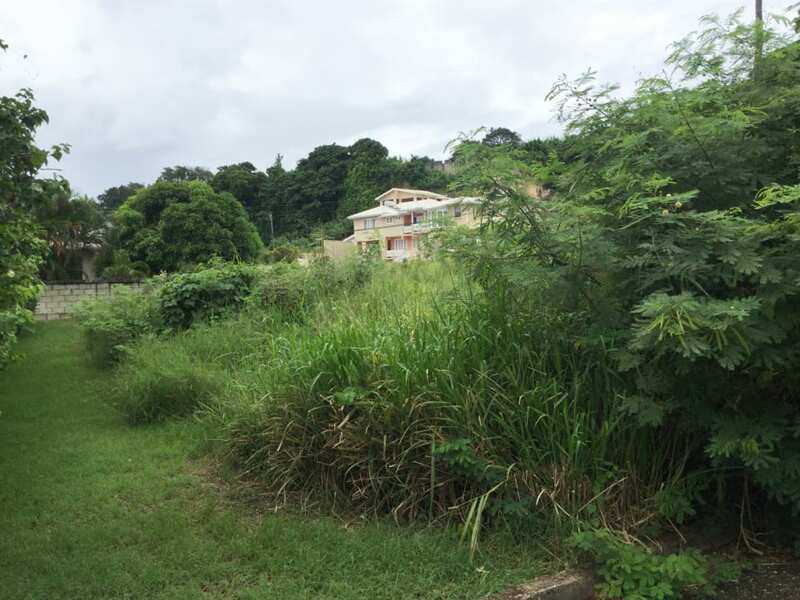 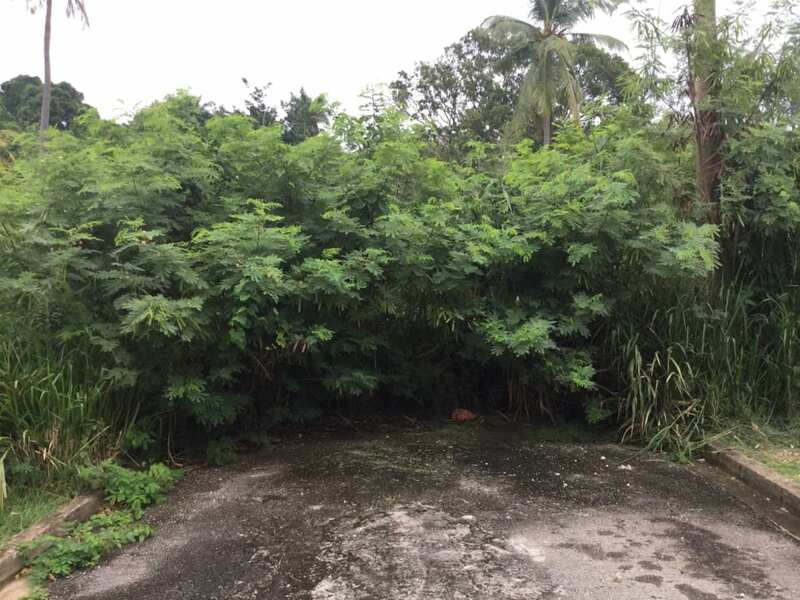 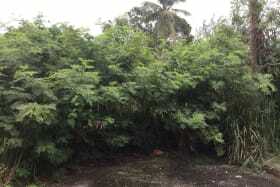 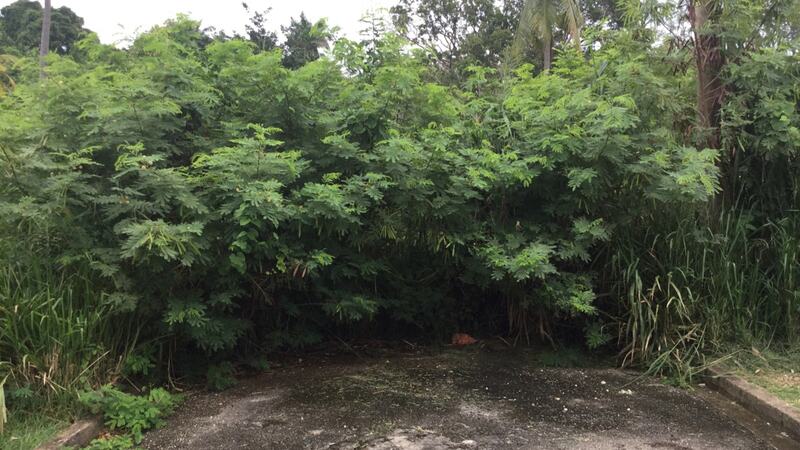 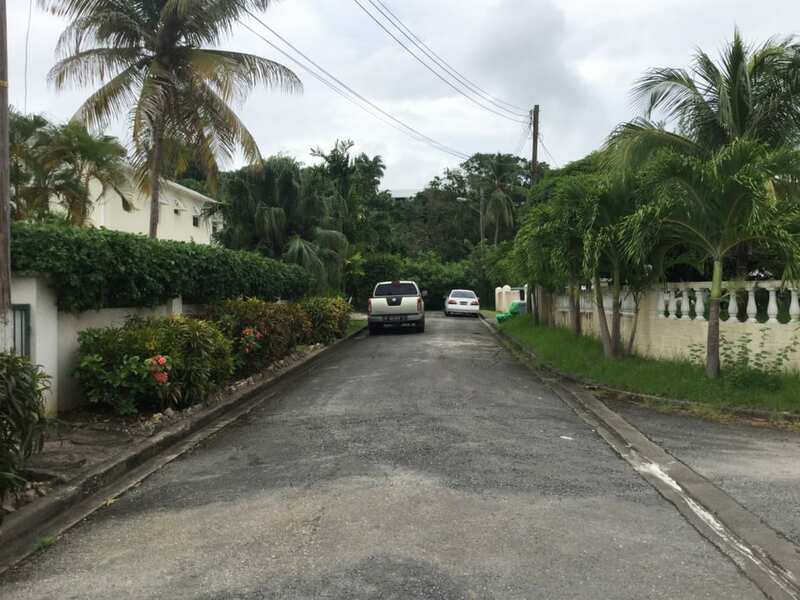 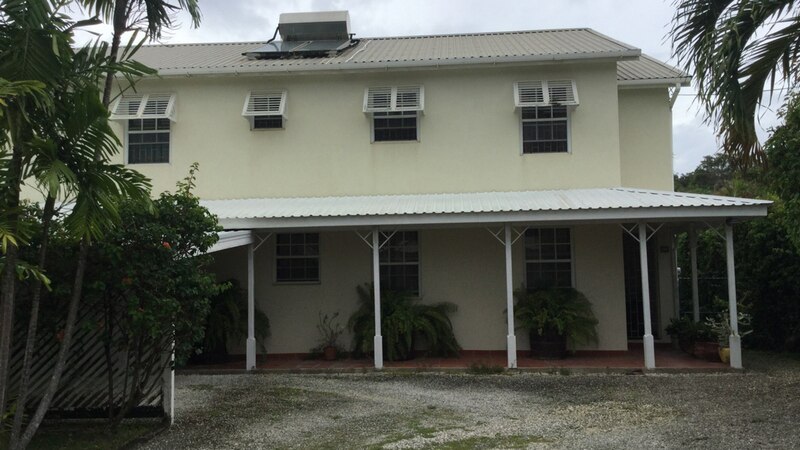 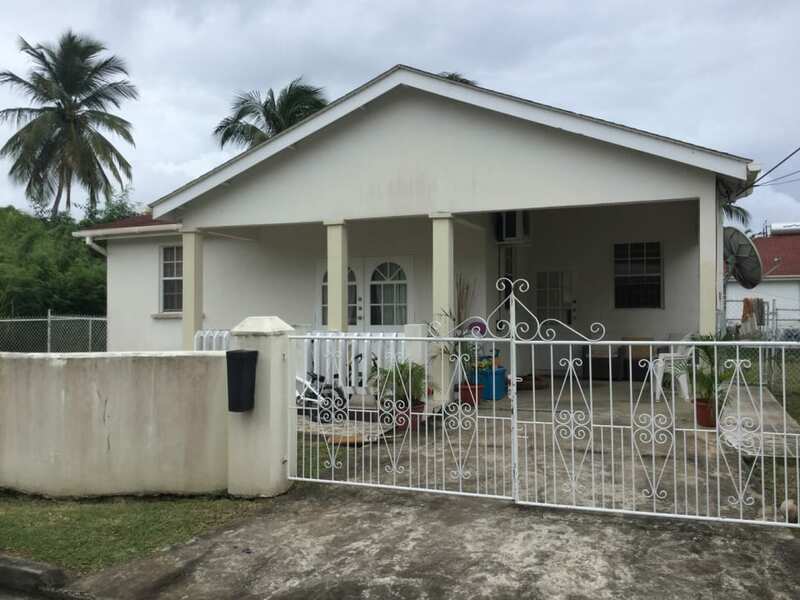 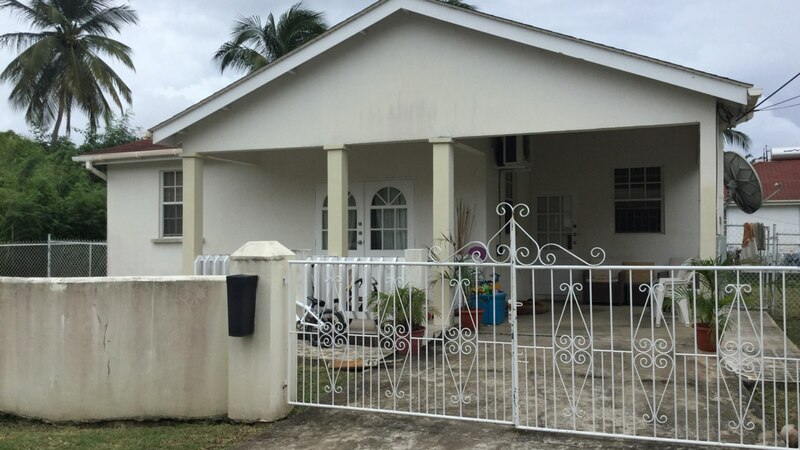 The lot is within close proximity to the amenities at Speightstown. 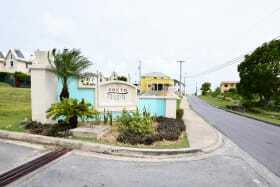 Easy access to transportation.